U17 through U19 players, don't miss out on this FREE opportunity! 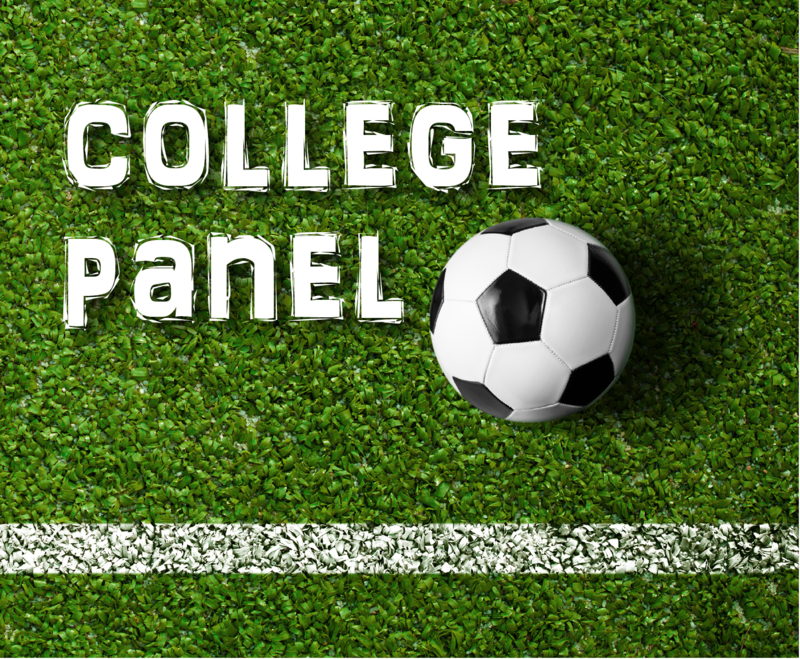 Check out this college panel at Marriott Southern Hills in Tulsa on January 23rd! Any U17 through U19 players, who strive to play collegiate soccer at any level (Div 1, Div 2, Div 3, NAIA) will benefit from the help, support, and experience that iSoccerpath and College Fit Finder bring to the planning and execution of the player’s ambition to become a student athlete. Attendance to the panel is FREE for BASC members.